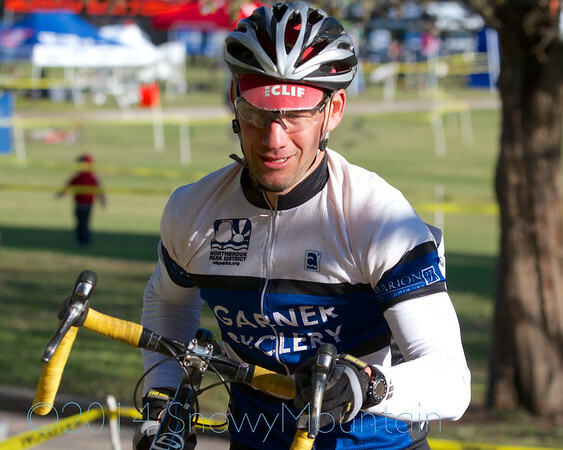 I started racing on Friday nights at ERV on my road bike after graduating from college. I can't remember much at my age. ERV - I've never ridden anywhere else. I really love track racing! Most everything but the Park District. Any Thursday when it rains May - Sept.
Saying ""NO!"" to Elle and Asher. As a youngster I enjoyed riding and being outside, at some point my parents brought me to the Friday night Stock bike races and I've been hooked ever since. Track racing has given me so many memories over the years its hard to select just one. Racing in Trinidad was a blast. I met Eddy Merckx while racing in Belgium. But the travel and races wouldn't be the same without all the friends made along the way. I like that the Northbrook Velodrome has a unique identity. It may not fit the UCI standard build, but our big flat track has been fostering some of the best racing not only in the Midwest but nationwide for decades. The overall goal, as I see it, is to continuously improve the racer experience at Northbrook. We are always looking to capitalize on last year's progression. As a small group of volunteers the NCC board members are all required to take on many roles. There's a lot that goes on behind the scenes in order to make a Thursday night run smoothly, not to mention a whole season.